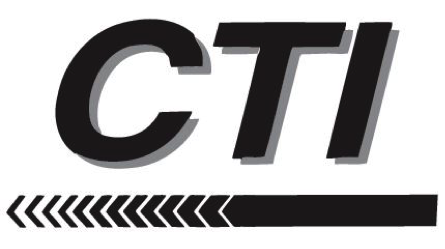 If you are looking for a trucking job in the Kingman, Az area, check out Central Trucking Inc. CTI in Kingman is hiring regional and relay drivers. Our solo drivers can earn $55,000 a year and be home every couple of days. Teams can earn $110,000 and still be home every couple of days. Drivers at CTI drive some of the best equipment on the road. Our in house maintenance and short trade cycles on equipment ensure you won’t break down on the road. That’s one less worry when you’re away from home. CTI offers flexible scheduling, with full time and part time positions available. 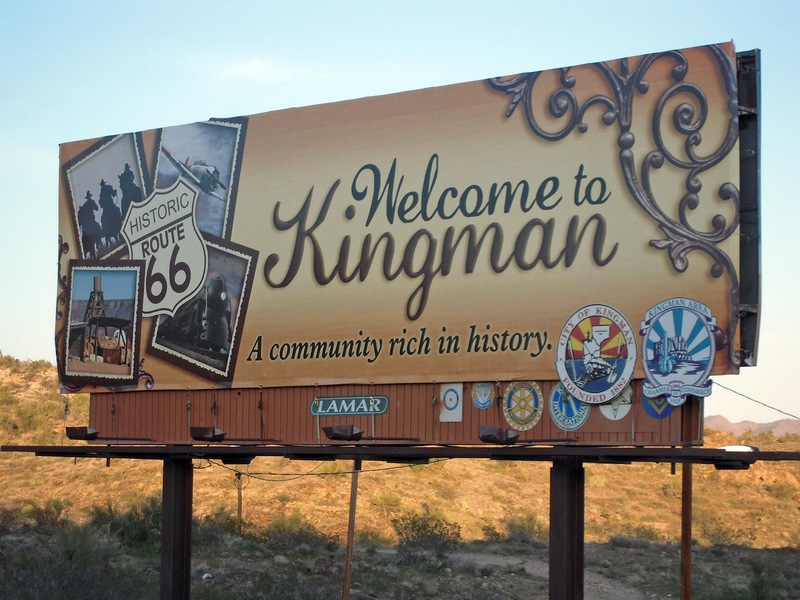 Our Kingman drivers are home every couple of days. You don’t have to spend weeks away from home when you drive for CTI. CTI offers competitive pay, a bonus program, and great benefits for you and your family. Have a friend or family member with a CDL but no driving experience? Invite them to CTI. Now through October, if you commit to running team with them for 1 year, CTI has a place for them. And by referring them, you can get a referral bonus of $500. CTI is a family owned and operated company. We know you have a family, and we respect that. Driving at CTI allows you to provide for your family, and still be able to spend time with them. 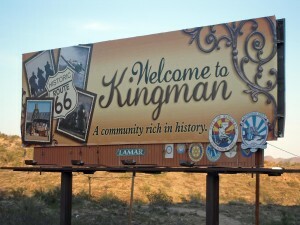 Check out Central Trucking Inc. in Kingman, Az today!